There are big sales and there is the End Clothing Summer Sale, with virtually every brand that matters getting a price chop. It is pretty much an A-Z of anything decent, with discounts of up to 50 per cent off. So the likes of Adidas, Armor-Lux, Baracuta, Barbour, Battenwear, Beams Plus, Clarks Originals, Dr Martens, Fjallraven, Folk, Fred Perry, Gitman Vintage, Gloverall, Lacoste, Levi’s Vintage, Mackintosh, orSlow, Rains, Sunspel and many, many more labels too. Over 10,000 discounted items on offer here, which really is quite something. Full ranges of many labels too. Of course, I can’t write about them all, but I can pick it a few interesting finds at discounted prices. 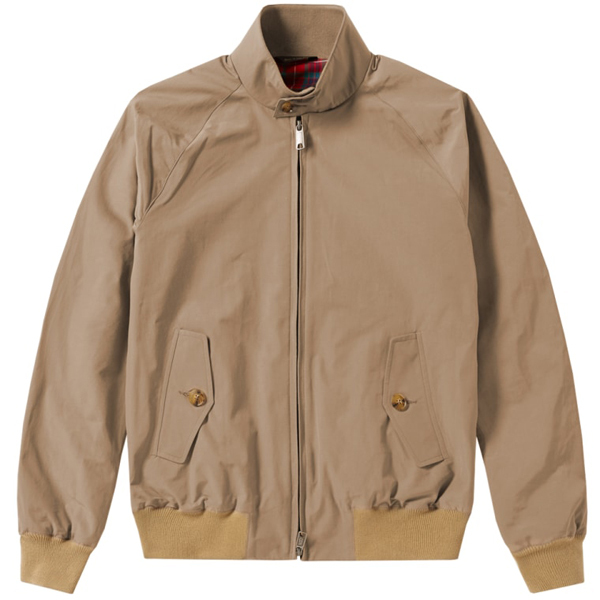 First up and at the top of the page is a classic Baracuta G9 Harrington Jacket. 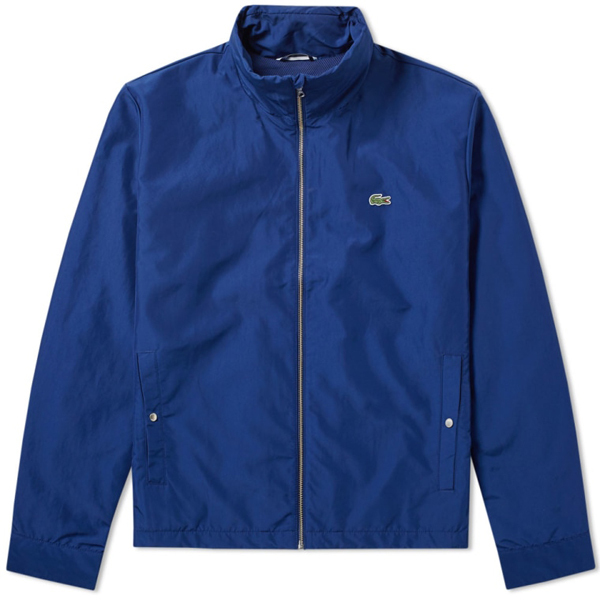 Most colours discounted, with the jackets down from £295 to £189. 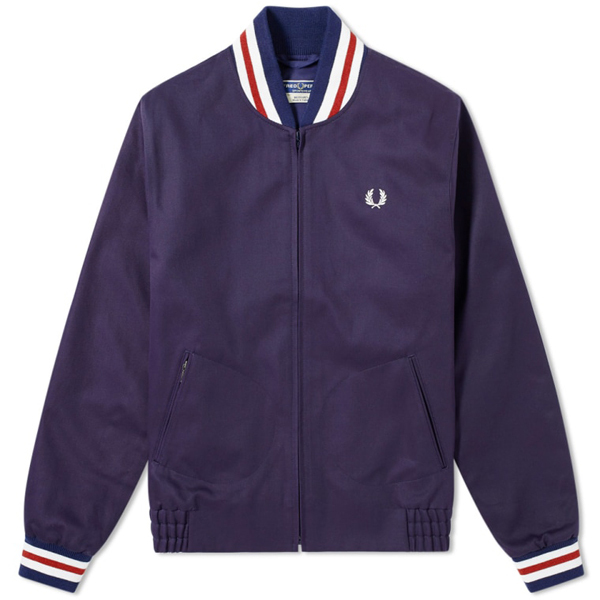 Next up is a Fred Perry Reissues Made In England Bomber Jacket, which is down from £199 to £129. Not that pretty much all of the Fred Perry range is heavily discounted too. 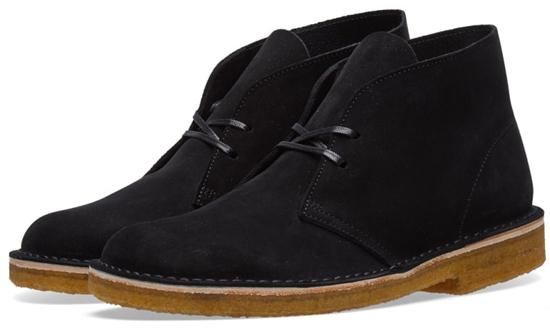 Then we have a Lacoste Windbreaker, which is down from £179 to £105 and finally, a pair of super-premium Clarks Originals Made in Italy Desert Boots, which were £159 and are now down to £95. All of that is the tip of the iceberg. Browse all 10,000+ items at End now while they still have your size.